Long-time downtown entrepreneurs are opening a pop-up retail experiment in November. 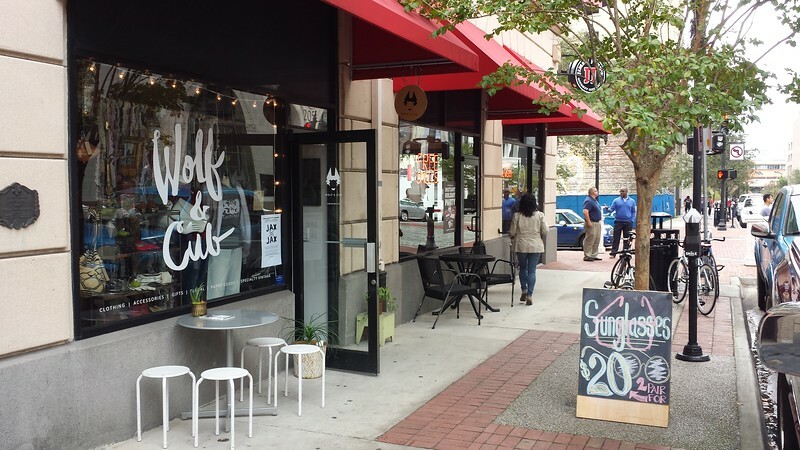 The owners of Downtown’s Wolf & Cub, are opening a pop up storefront through the Holiday season at 211 North Laura Street, in the space formerly occupied by La Cena restaurant- which has sat empty for over two years. Wolf & Cub opened a permanent storefront on Laura Street in 2016 within the historic Elks Club Building. Downtown has struggled to attract the kinds of specialty retailing concepts found in Riverside and San Marco, therefore the Rosetes’ continued investment is notable. The 28,400-square-foot, two-story Elks Building originally opened in 1926. In 2016, a Los Angeles-based investor purchased the building. Prime Realty handles tenant curation for the property, which also includes street-level retailers such as Mocha Misk’i Brownie Shop and Bark Downtown. A serial creative entrepreneur, Emily formerly owned and operated the fashion boutique Anomaly in Five Points as well as the Downtown live music venue Underbelly. While many people become notable for having opinions on how to make Downtown more vibrant, Emily and Varick are part of a small group of pioneers who take risks and actually open the types of places that make the neighborhood an interesting place to live, work and play. 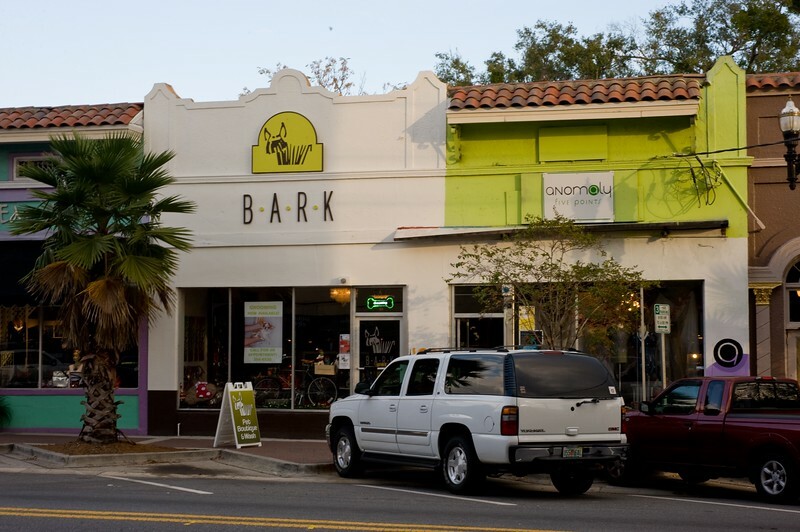 The Park Arcade Building in Five Points originally opened as Jacksonville’s first indoor mini-golf course. In the late 1980’s through the turn of the century, the commercial district was known as a funky bohemian shopping destination with retailers like Anomaly. Five Points has followed market trends and has since evolved into a more food-focused, entertainment destination. Duval Mercantile will host its grand opening during Artwalk on Wednesday, November 7th and will be open through December. The store will be open Tuesday through Friday from 12pm to 5pm and Saturdays from 12pm until 4pm. For more information follow them on Instagram @duvalmercantile and on their (coming soon) website duvalmercantile.com.